When people didn’t consider how their internal health affected their outward appearance. And, nobody understood that what you put on your skin matters too. The phrases “superfood”, “holistic health” and “sustainable” were rarely or never used. Nobody was concerned about their skincare being eco-friendly and nobody was eating kale. 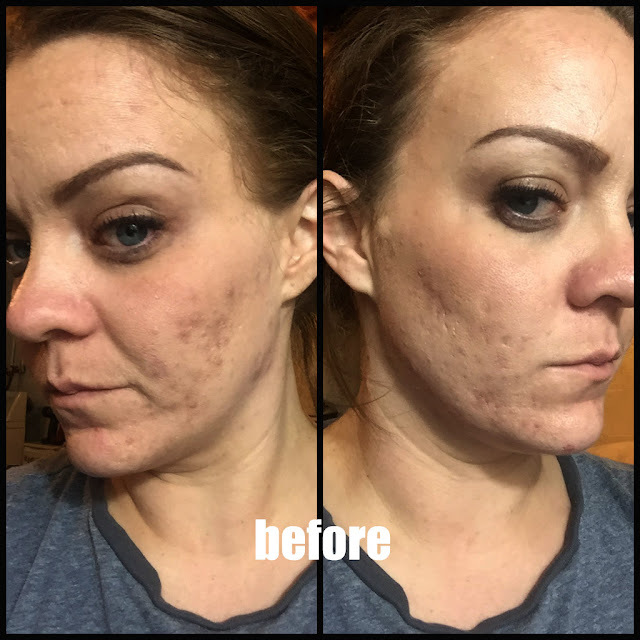 Then derma e® got started. I (probably you and me both) am always at Target. Like literally several times a week. The thing that enables me the most is that I have a Target literally 2 minutes from my house. HOW BAD IS THAT? Anyway, derma e is now sold at Target. So... while you are fulfilling all of your mindless shopping at Target you can breeze by the beauty section and check out the selection of products derma e is now stocking. 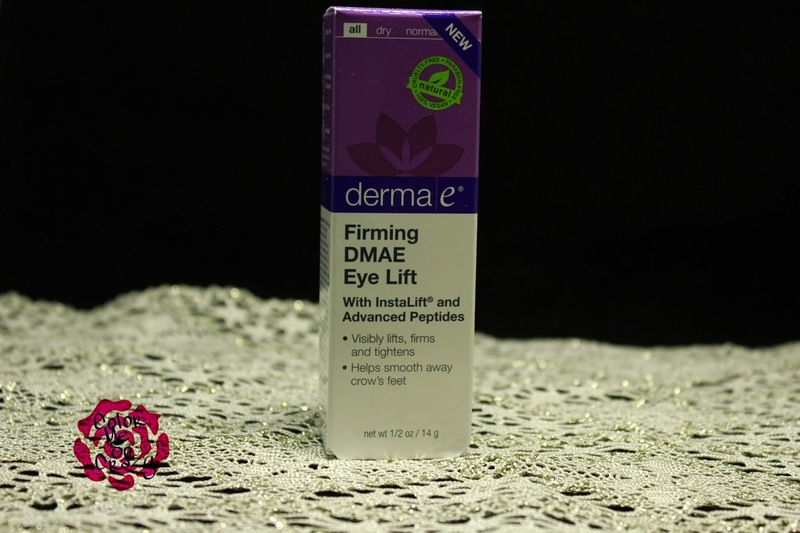 The Firming DMAE Eye Lift is an eye serum that is made is derma e InstaLift and other advanced peptides. 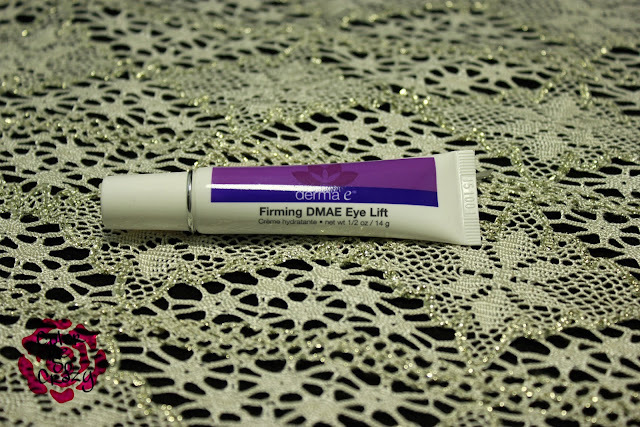 It helps visibly lift, firm and tighten the areas where it is applied. derma e is cruelty- free, gluten- free, GMO- free, recyclable, paraben- free and 100% vegan. This product has all the usual good suspects that help achieve a nice lift with regular use: Vitamin B3, Goji Berry, Hyaluronic Acid, DMAE, Vitamin C and Caffeine. Overall, I liked this product. 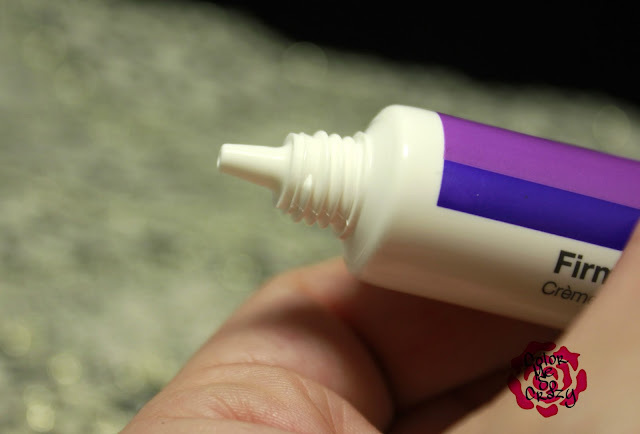 I used this mostly on my crows feet and surrounding areas. I have noticed on my tired days that eye area doesn't look so tired. It's always good to start an eye routine early so you don't have too much backpedaling to do when it's too late.